* Total number of reviews and star-ratings are based on data collected during the time period Danco Comfort Services has been using the ReviewBuzz system and may not directly match the data found on each public review site. David was so very professional, as always. Explained every detaIl to me. Excellent technician. 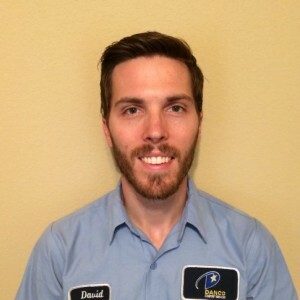 Service technician David K was very professional, courteous, and completed all task in a timely manner. Every phase of the task was explained in detail. Completely satisfied with the work performed. Robert was GREAT. He was courteous, professional, and polite... while also being approachable and fun to talk to. It was clear that he was very knowledgeable and focused as he did all the maintenance tasks, and he gave us a good run down of what he did and what he found. We'd be delighted if he was the tech sent out for our next Comfort Club Silver maintenance service this fall. I have the Silver maintenance plan where Danco comes out twice a year and inspects and tunes up my HVAC system. Today Robert Westmoreland was the tech who took care of my system. 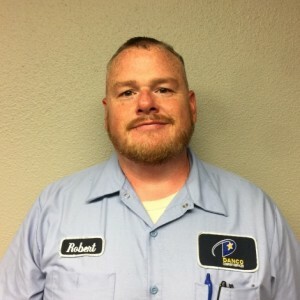 Robert was very professional and friendly. He was clearly knowledgeable, skilled, and focused. And there was absolutely no "hard sale" for me to upgrade anything or replace anything. David was great and very thorough. Took time to explain details and answer my questions. Samuel was so helpful. He did his job thoroughly and was very patient in explaining how the unit and thermostat worked, and how to clean the filter properly. Danco always has the best techs. They're a pleasure to work with and deliver first class service. 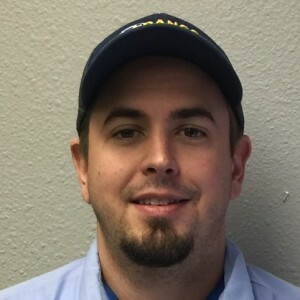 Mitch was our service tech today, we have always been happy with all recommendations and services they provide. thank you! Mitch called to let me know he was on the way. He was very pleasant and explained what he had done to the unit and what needed attention. I was pleased with his service call. Tim and the entire crew, did a great job installing the new heat pump. They were always polite and helpful and made sure that everything worked properly. Later, Jeff came to do the air balance and politely asked if he could go into each room to check the vents. Anthony was also great at explaining the various heat pump options and checking back later to see how the installation was going. Craig, the owner, stopped by and personally took care of several things. All in all, an A+ job by all who were involved in the process. Thank you! Great service technician! Fully explains what he has done. Very knowledgeable and friendly! David was prompt, knowledgeable and efficient with our first inspection. He was able to answer our numerous questions and explained what he was doing as he was doing it. We appreciate the care and attention he delivered. Thank you David and Danco. 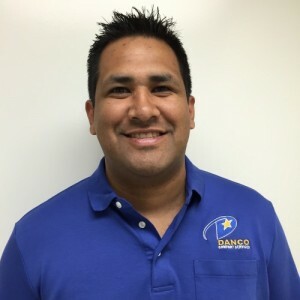 We have used Danco Comfort Services to maintain our heating & cooling systems for years and have always been happy with their service. From scheduling six months ahead to advising how best to lengthen the life of our system, they do it all. On this last visit Samuel was polite and knowledgeable, and even took time to "get to know" our dog so he wouldn't bark at him every time Samuel went in and out of the house. We highly recommend them! Tech. did a great job! Very professional and informed. 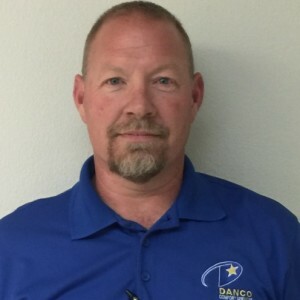 Customer service is always a top priority at Danco Comfort Services. Our BBB Membership A+ rating is like a badge of honor as we continuously strive to provide the best experience for our clients.